A medical examiner confirmed Thursday that a body pulled from a mud cave in the Anza Borrego desert on Tuesday was in fact that of Guillermo Pino Jr.
Pino, 24, had been missing since Easter Sunday. A mine rescue team extricated Pino’s body, which was discovered in a mud cave in the Anza Borrego Desert east of San Diego last week. It was taken to the Medical Examiner's office, where the identity was confirmed. The Medical Examiner did not release the cause of death, however. After weeks of searching and days of trying to stabilize the ground enough to recover the body, family members will soon learn if the body is that of Guillermo Pino, 24, missing since Easter Sunday. Pino Jr.'s family has been searching for the UC San Diego student since he disappeared. His father Guillermo Roberto Pino, Sr. had no comment since the body was recovered. 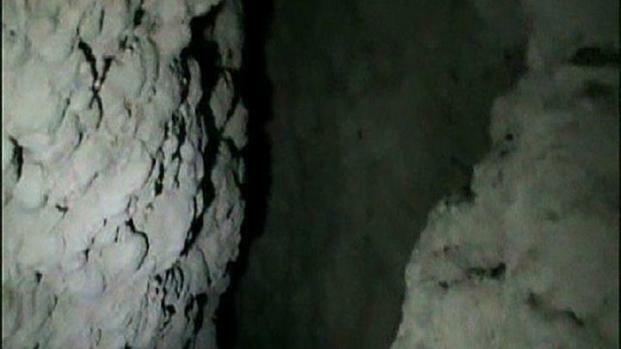 The body was wedged in a 50-foot hole inside a mud cave where searchers say the walls are so soft and sandy that they are crumbling. The caves are pitch black narrow holes that wind around and drop into deeper holes. 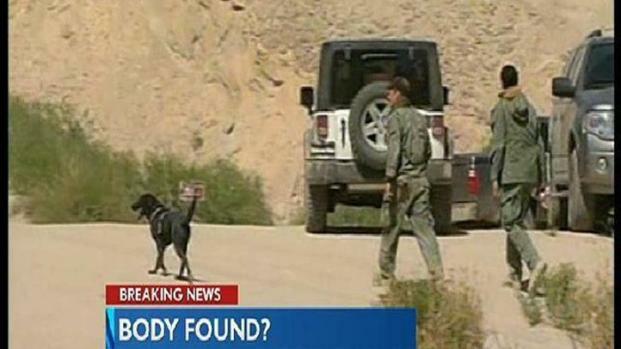 A body has been found in the Anza-Borrego desert. The family of hiker Guillermo Pino, missing since Apr. 8, believes it's him. Authorities are investigating. NBC 7's Brandi Powell reports. 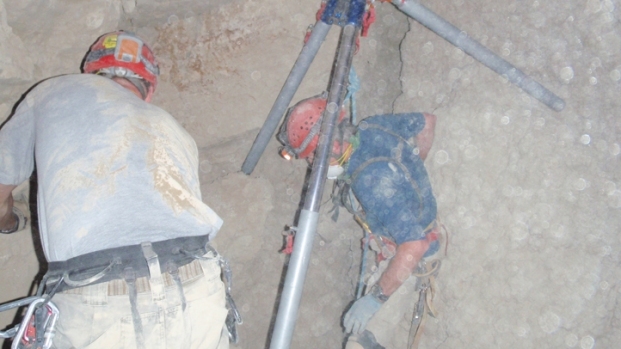 The family hired a private investigator to lower a camera into the deep hole over the weekend. They said clothing appeared to identify the body as Pino. On Friday, the San Diego Medical Examiner released Pino's official cause of death. The ME cited "positional asphyxia," a form of suffocation, as his cause of death.